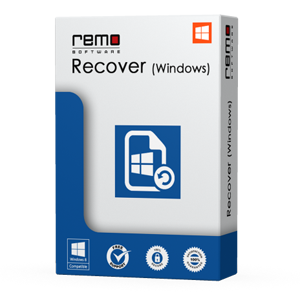 REMO Recover (Windows) Pro Edition is one of the highly rated applications developed by Remo Software. We at Remo target towards adding high quality products to our customers and deliver superior service by understanding or knowing their requirements and incorporating the same in our products. Founded in 2011, Remo Software has developed applications for PCs, Macs, Tablets & Mobile Phones. With over 5 million downloads, Remo have customers in over 106 countries around the world. At Remo Software, we have a well-built team of knowledgeable professionals, who constantly work towards offering solutions that exceed your expectations and provide an excellent service for a positive user experience. We deliver 24x7 high level customer assistance to support you with your pre and post purchase queries. Our mission is to make your lives simpler and easier by letting you get most out of your devices.